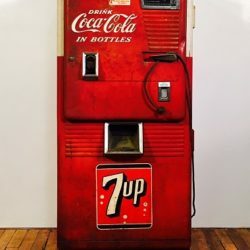 Add some POP to your next scene! 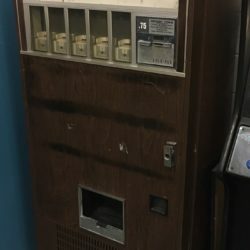 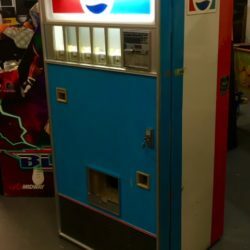 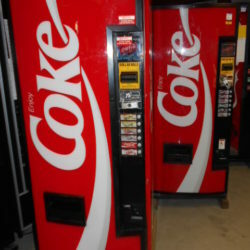 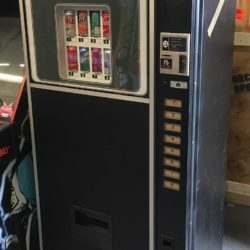 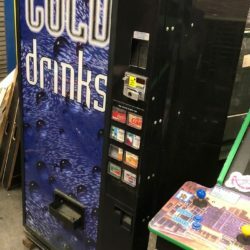 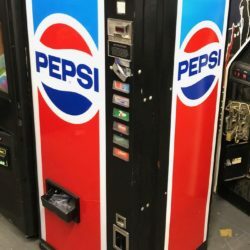 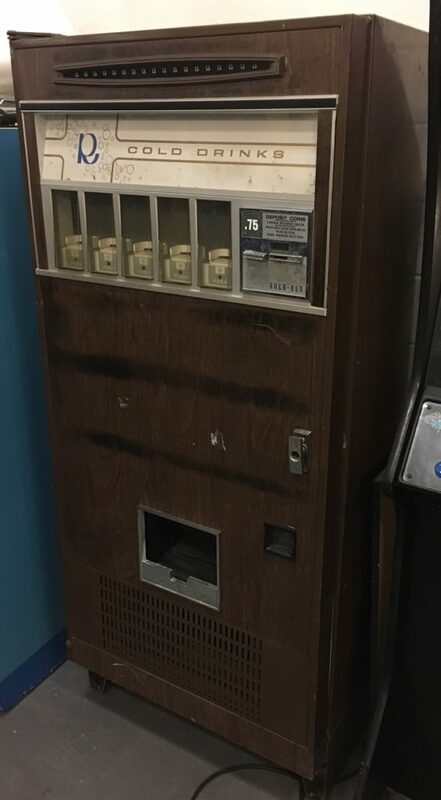 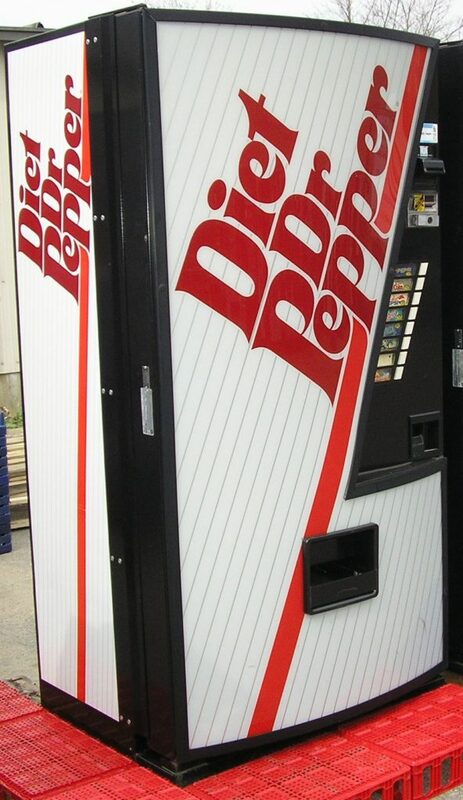 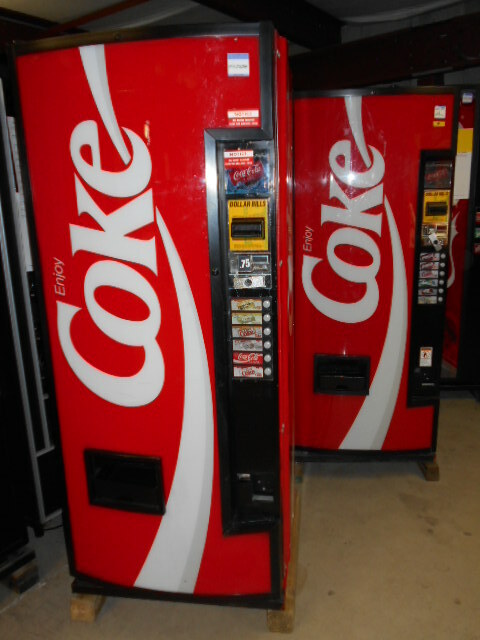 Soda Machines are a staple for any break room, restaurant or public building. 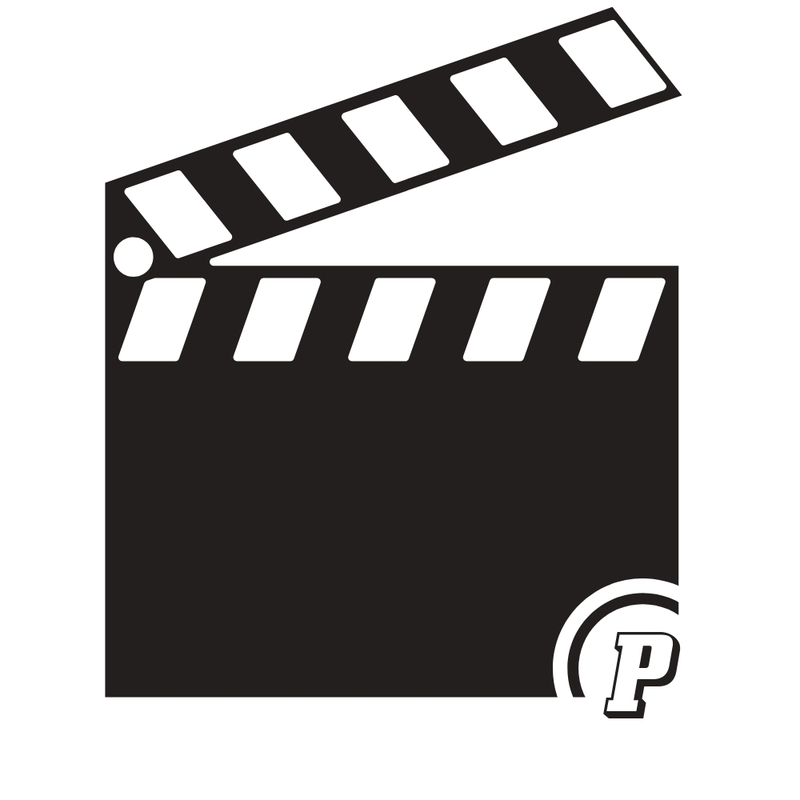 Perfect for any photo-shoot, staging or New York/NYC production. 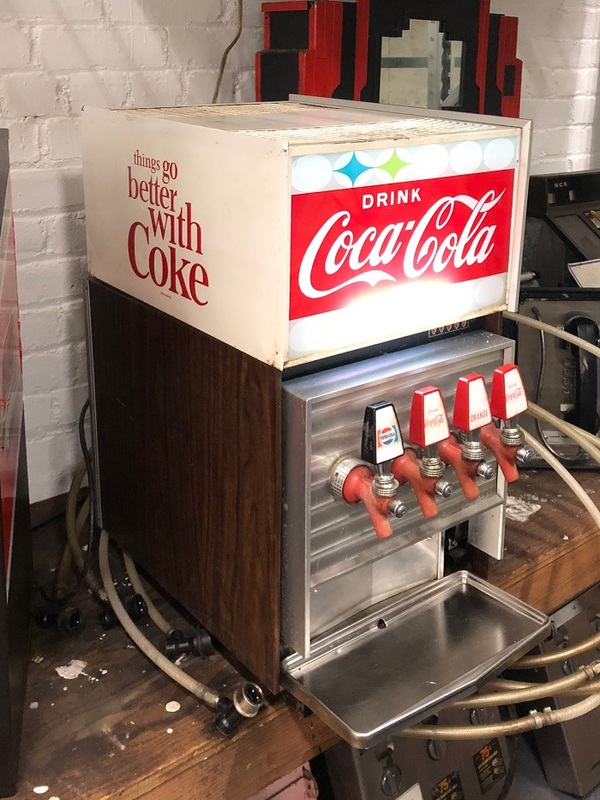 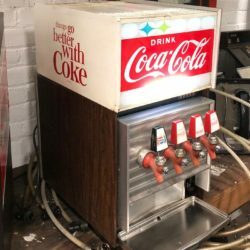 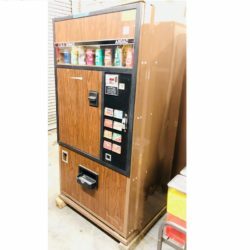 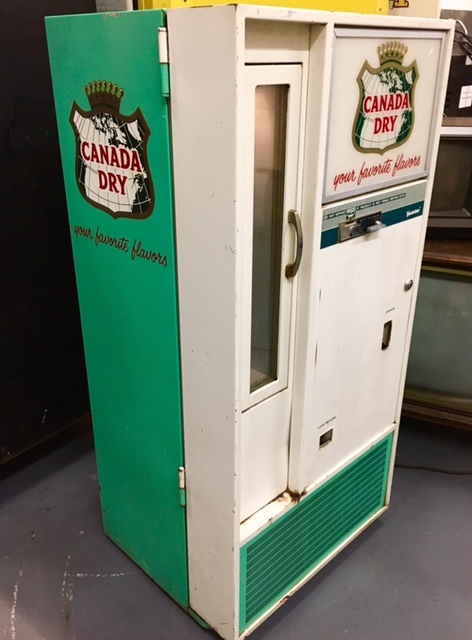 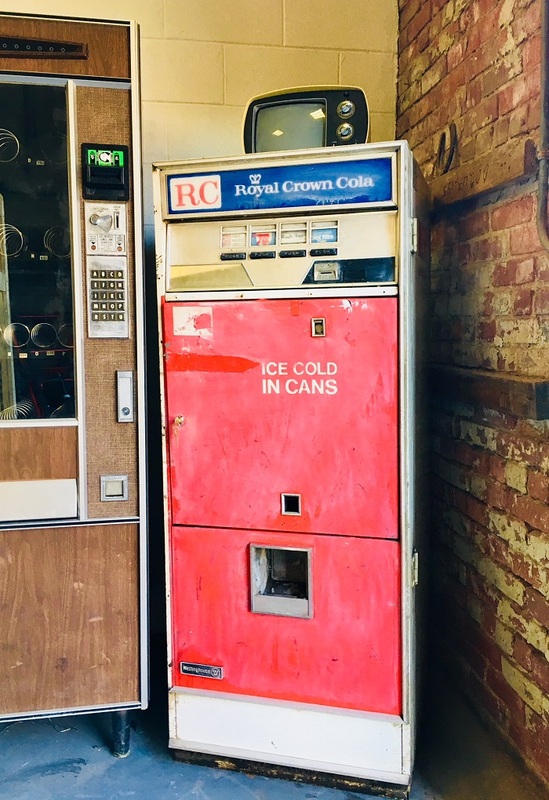 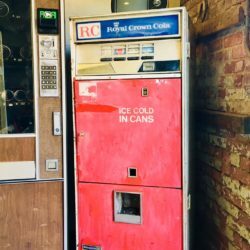 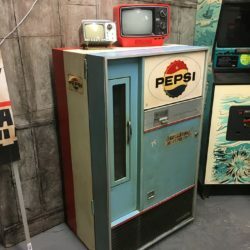 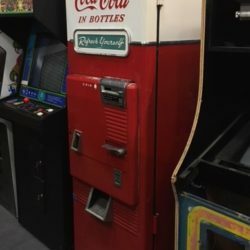 Our vintage soda vending machines have exquisite exteriors and range in decade, from the 1950s-Present Day! 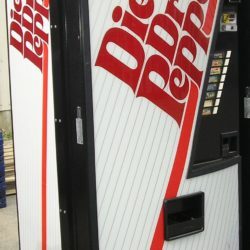 We offer delivery or pick at our location. 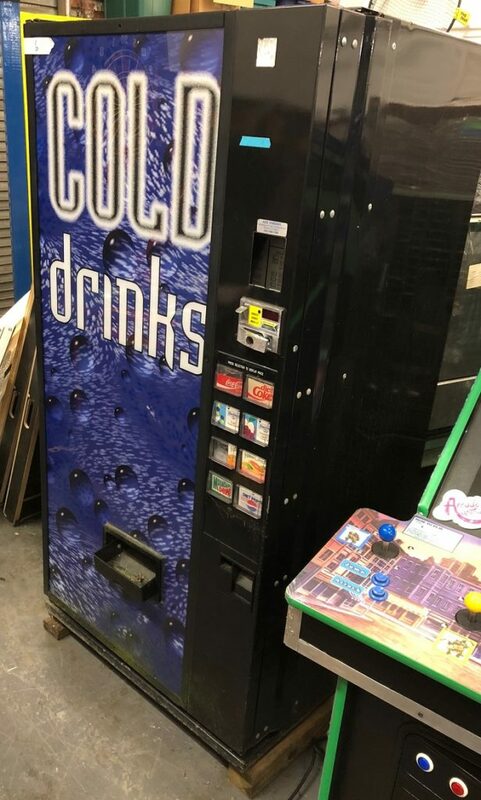 Anything to help you get the job done. 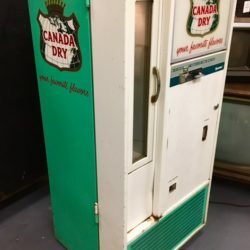 We are the prop specialists, with your talent and our props let’s make magic!